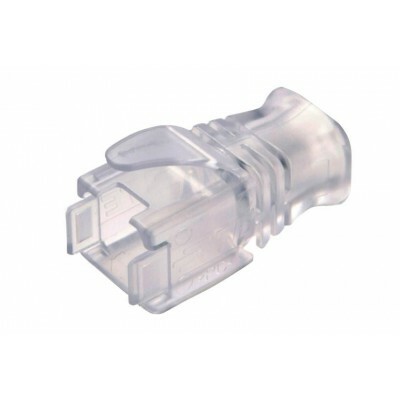 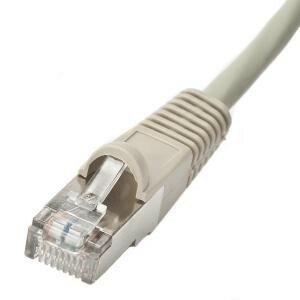 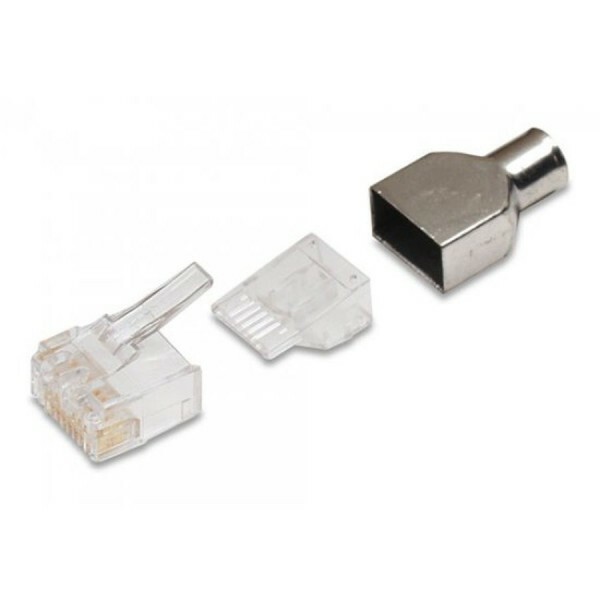 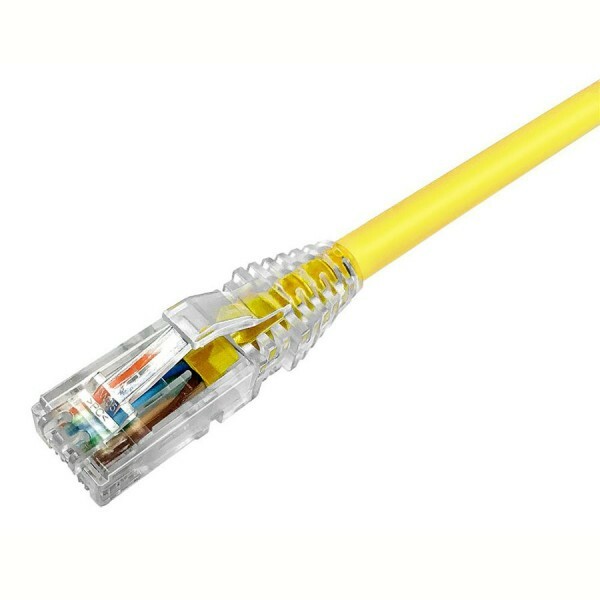 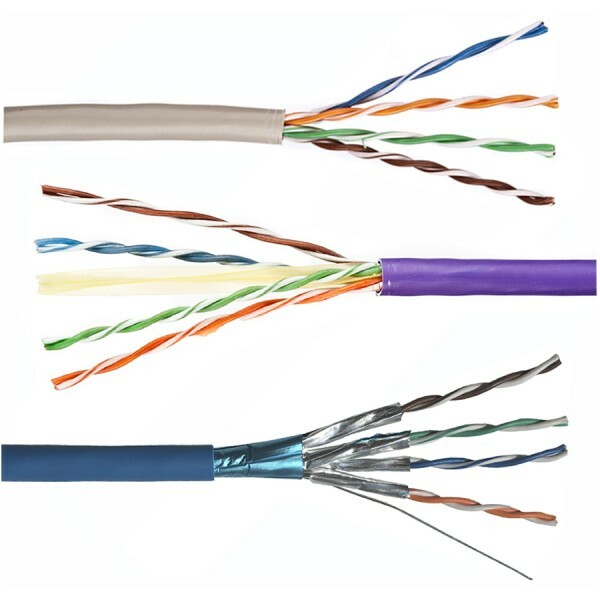 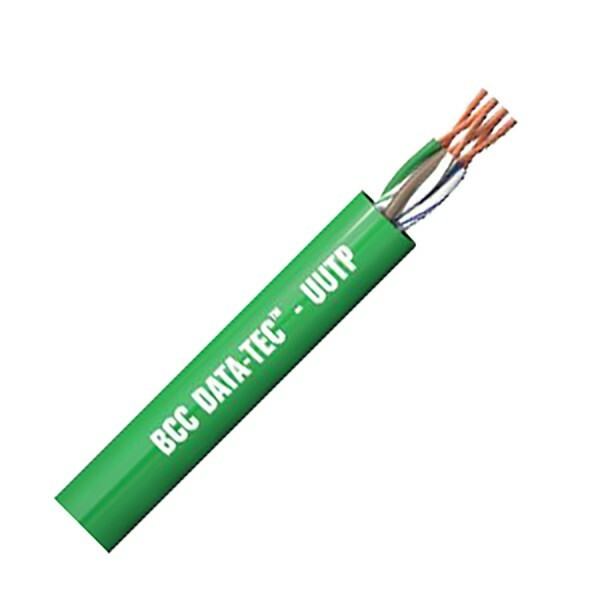 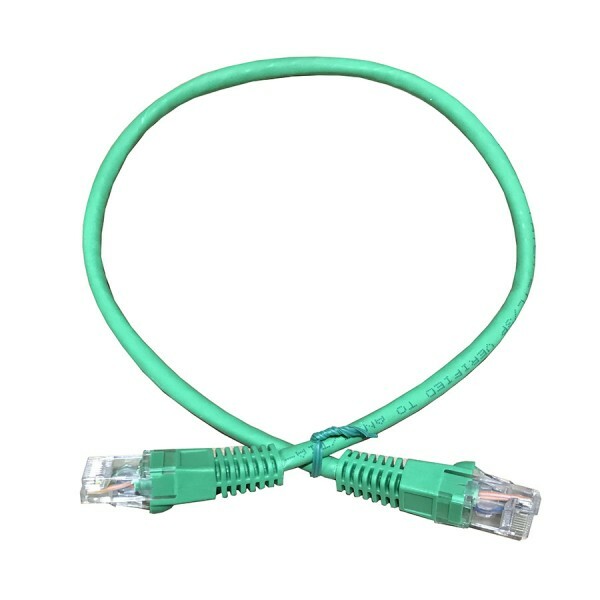 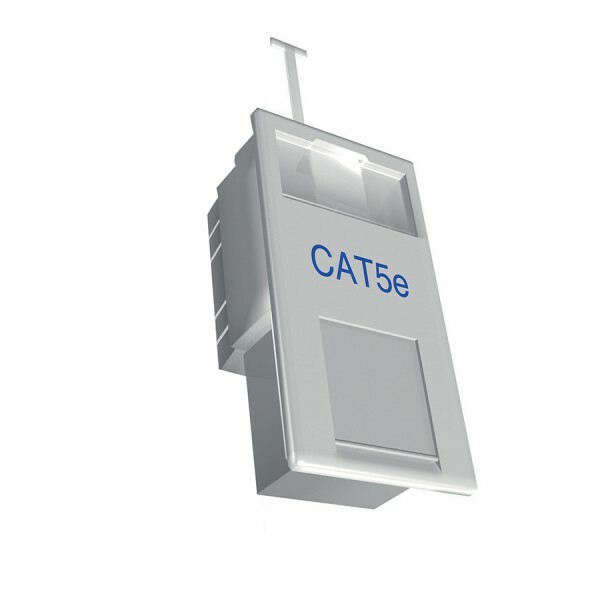 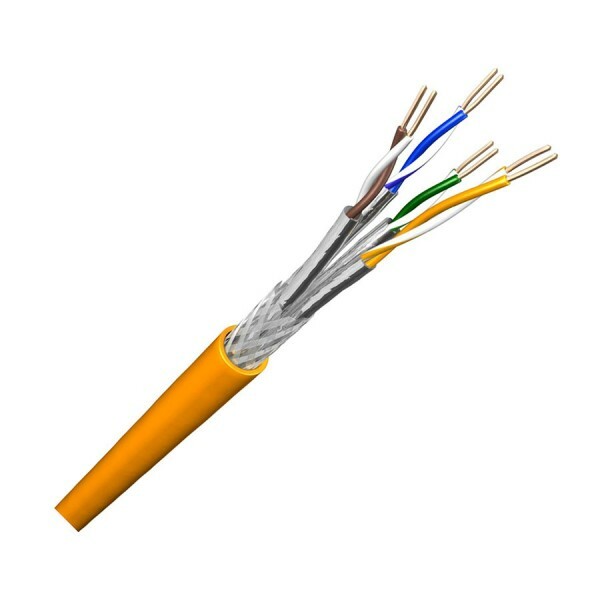 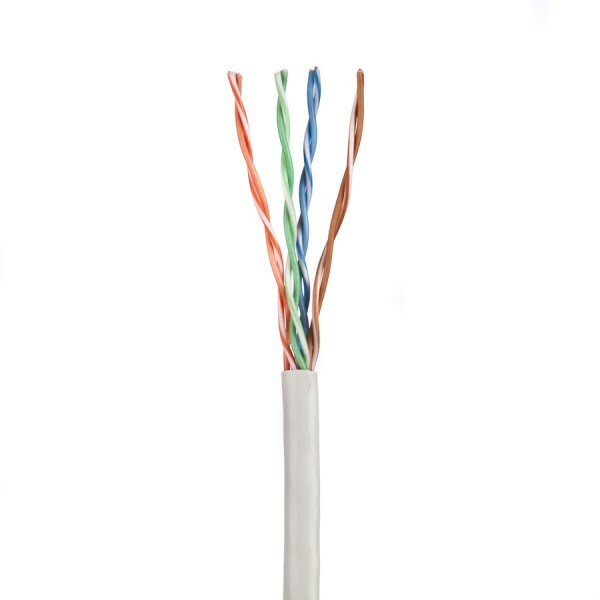 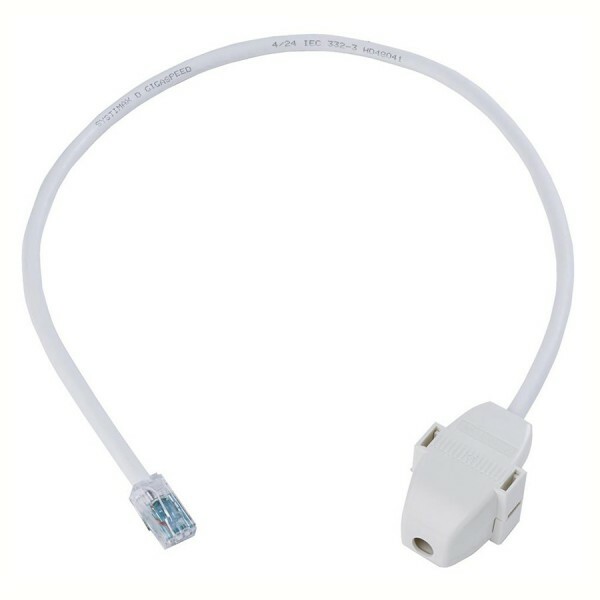 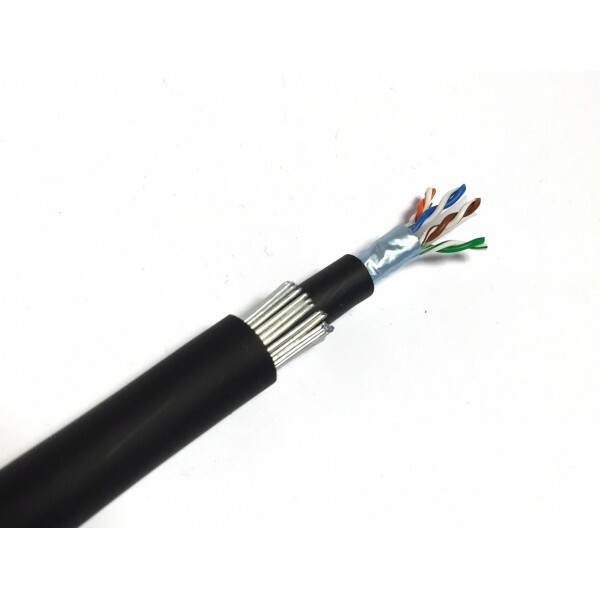 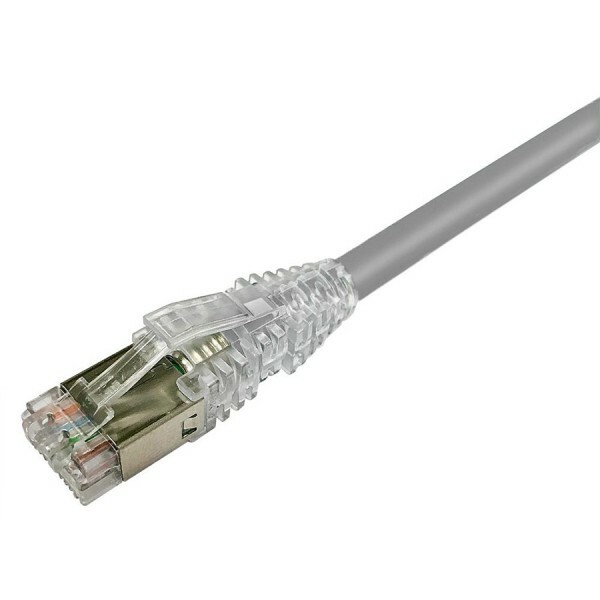 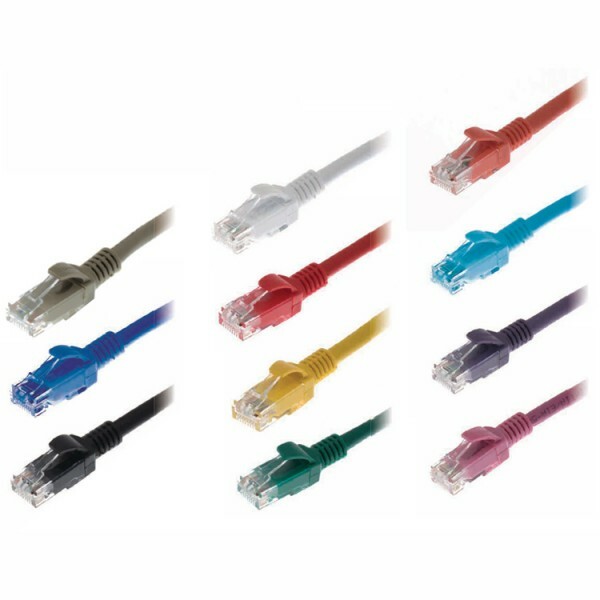 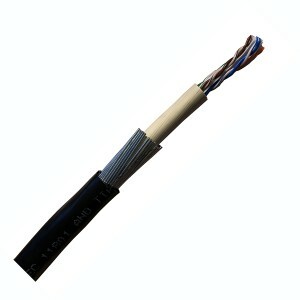 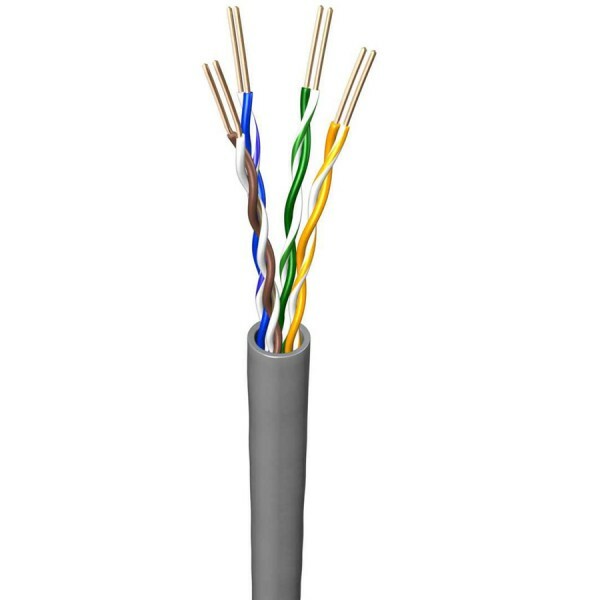 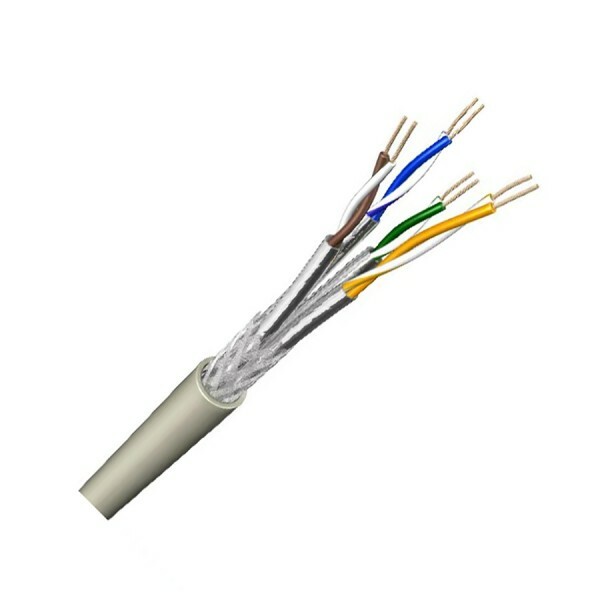 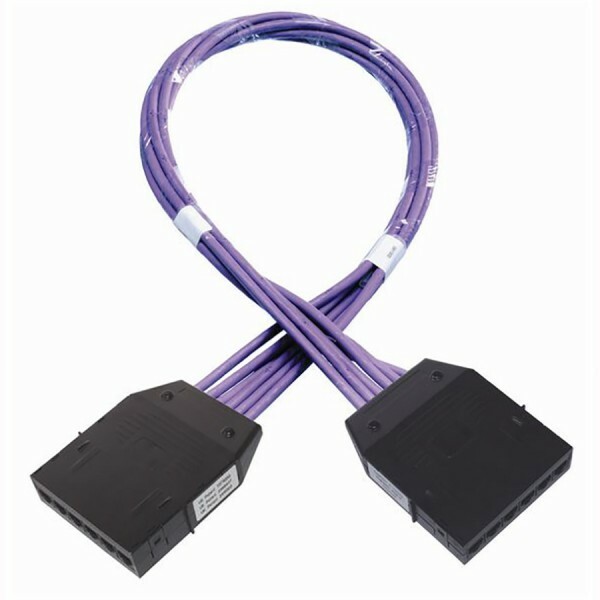 As a leading supplier of all your data cabling needs, we offer a huge range of data cables, RJ45 patch leads and patch panels in Cat5e, Cat6, Cat6A, Cat7 and Cat7A. 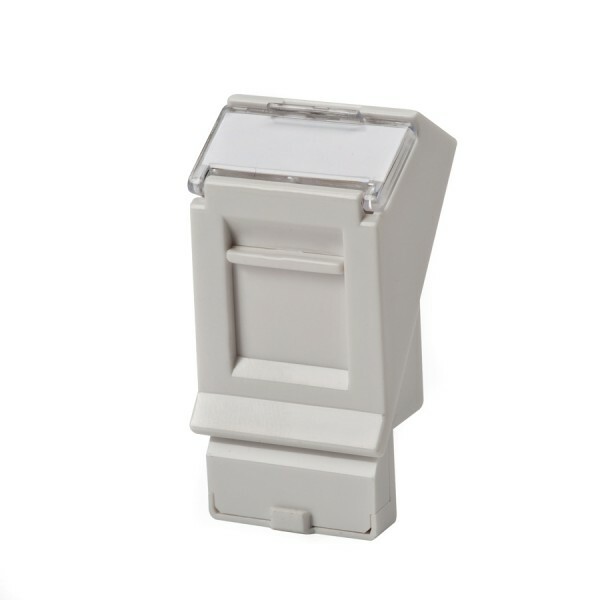 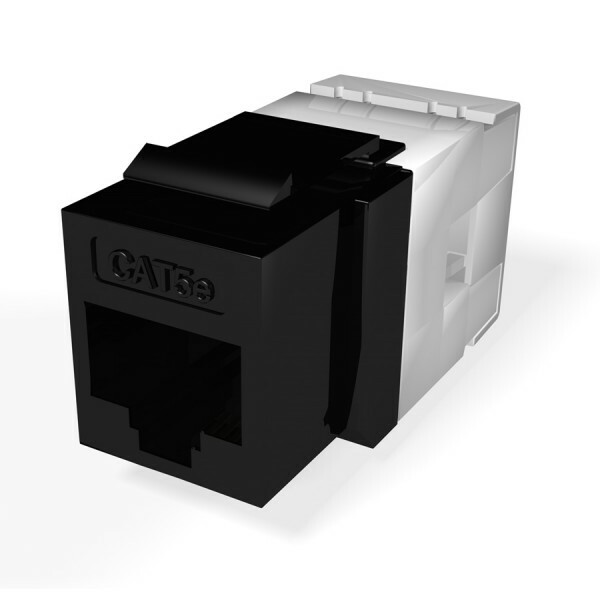 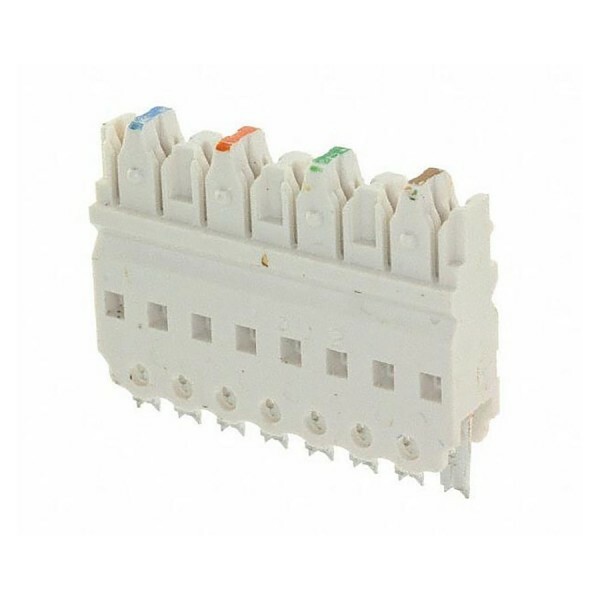 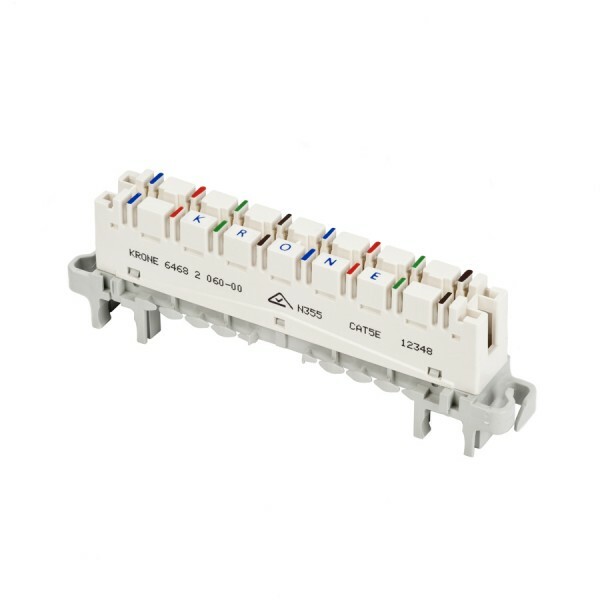 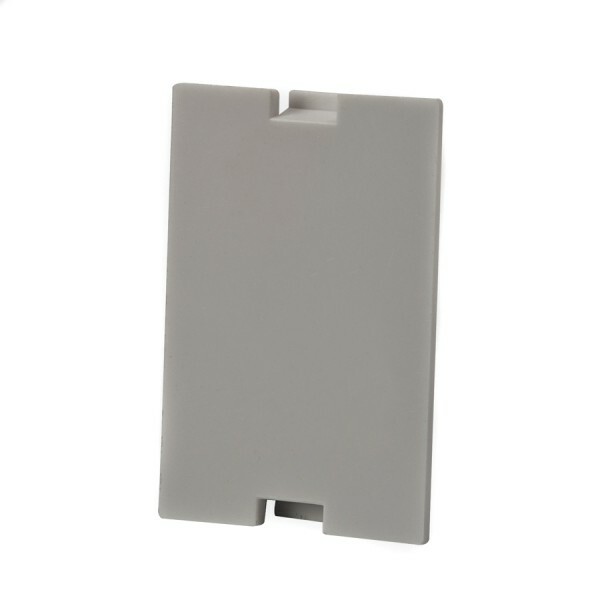 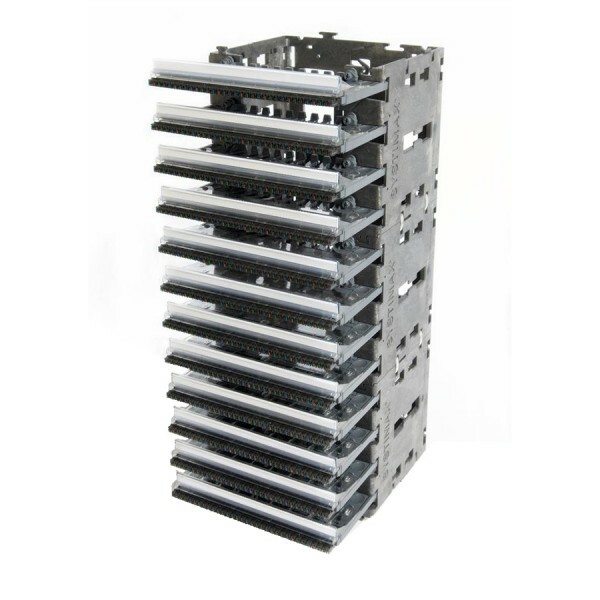 To accompany this we have a full range of faceplates, outlets and modules to provide a one-stop shop. 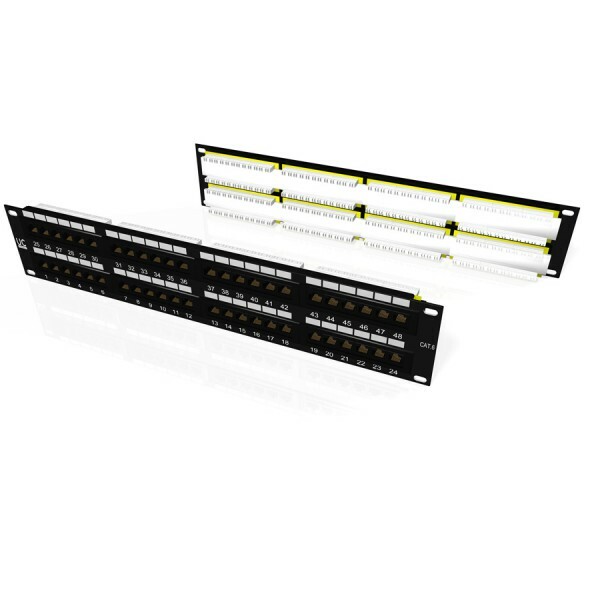 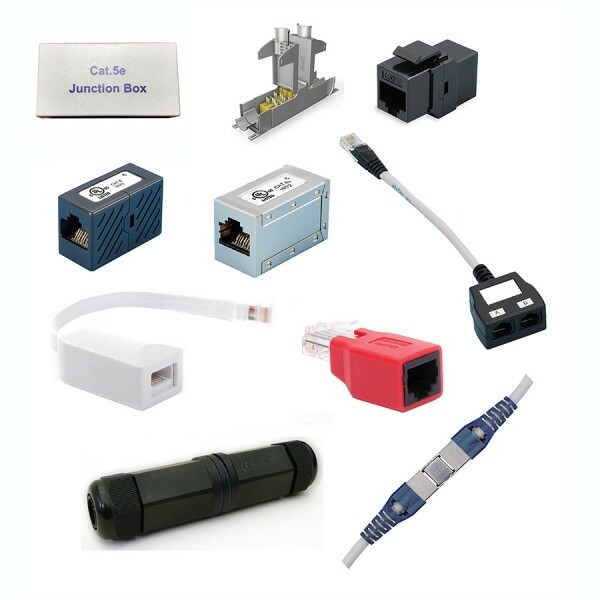 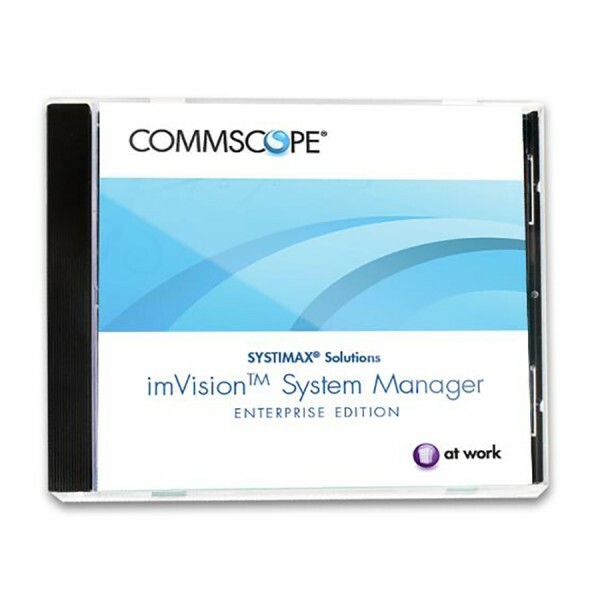 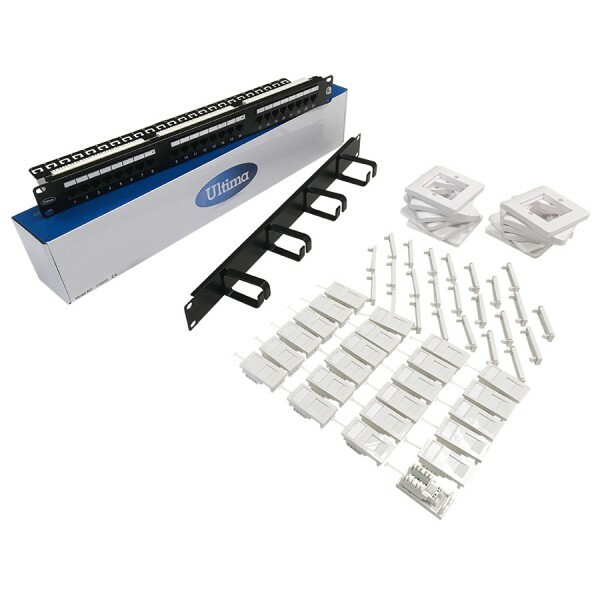 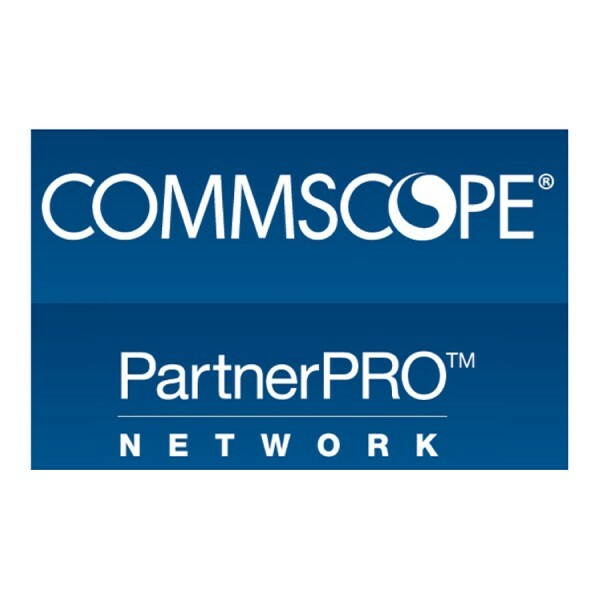 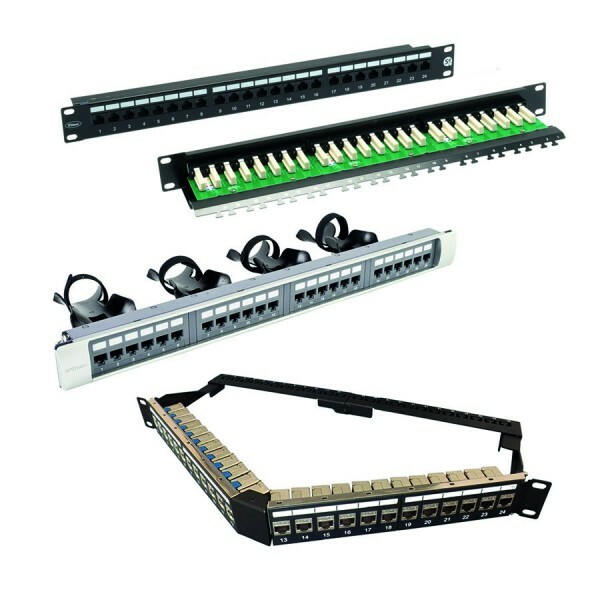 With cabling systems from Ultima, Nexans, Draka, HellermannTyton and CommScope NETCONNECT and SYSTIMAX we have a solution to meet your performance requirements and budget, all available in our warehouse ready for next day shipping. 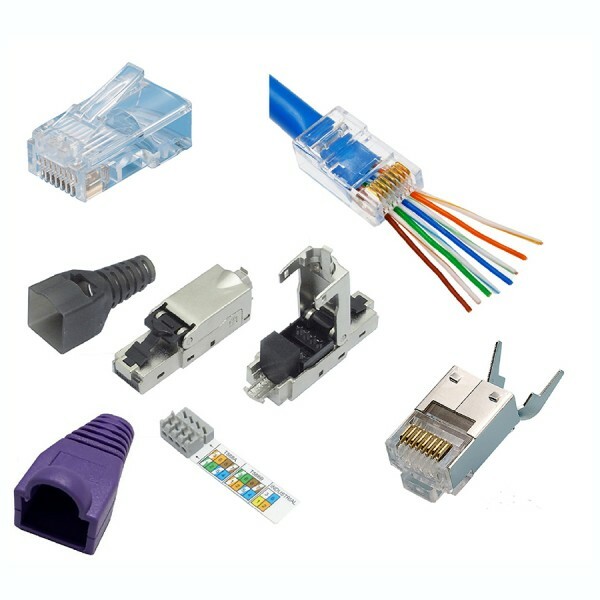 2284 products found in 423 groups.